Apollo Travel Group AB provides travel and tourism services. Apollo is one of the Nordic region’s leading travel agencies, with almost 400 employees and a million travelers annually. The company was founded in 1986 and is based in Stockholm, Sweden. With an on-premises CRM supporting all parts of its business and multiple manual processes sapping resources, tour operator Apollo’s move to the cloud has not only boosted productivity, enhanced compliance and reduced costs, but provided the business with the opportunity to explore exciting new destinations through data and AI. Throughout the business, across the contact center and phone systems, through marketing and communications and on to employees on site at destinations around the world, up to 90% of Apollo’s staff rely on the CRM to carry out their day-to-day work. 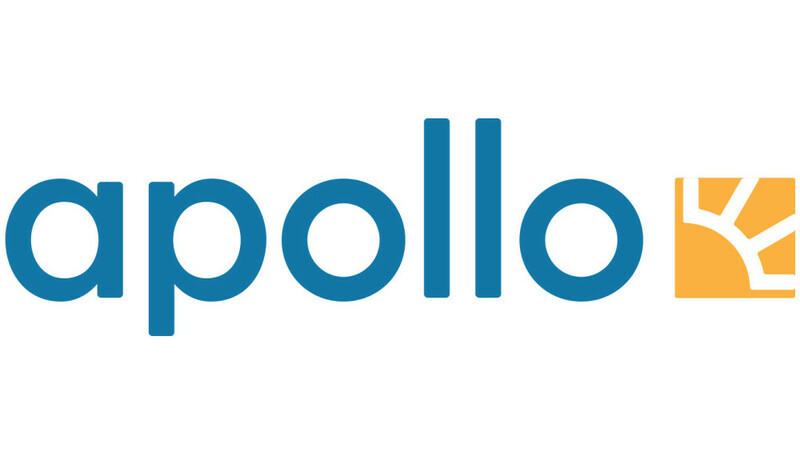 Apollo has now automated its passport information collection processes; a crucial requirement for around 70,000 travelers per year, with the ability to automatically pass them to relevant partners, including local authorities, hotels, and airlines, to ensure seamless travel. Previously a manual process, with customers prompted to contact Apollo’s Contact Centres and provide information before departure, chasing missing details was a time-consuming task. However, since moving to the cloud, Apollo can automatically send the traveler an email after a booking has been made with a link to provide their details, which automatically creates a passport record against their booking. Key to the migration was finding the simplest route to moving a database close to 300GB to the cloud before implementing new features and capabilities. Following a 1-to-1 upgrade paradigm, data was transferred directly, alongside the upgrading of significant amounts of code without impacting the underlying entities. Dynamics 365 also enabled Apollo to take a proactive approach to GDPR compliance; filtering out redundant data during the migration, and building data retention workflows to ensure the correct information is automatically disposed of at the right time. This single improvement alone has reduced manual processes carried out by Apollo staff by more than 95%. Equivalent to around 2.5 full-time employees. “From the business side, we always wanted to go to the cloud. We understood the possibilities that come from being online, such as taking advantage of Power BI and other applications.” - said Johnny Nilsson, Apollo’s Customer Insight Manager. "We reduced our manual processes by 95% without writing a single line of code and with absolutely zero monetary investment. We simply utilized the standard Dynamics 365 tools." - said Johnny Nilsson, Customer Insight Manager at Apollo Travel Group.